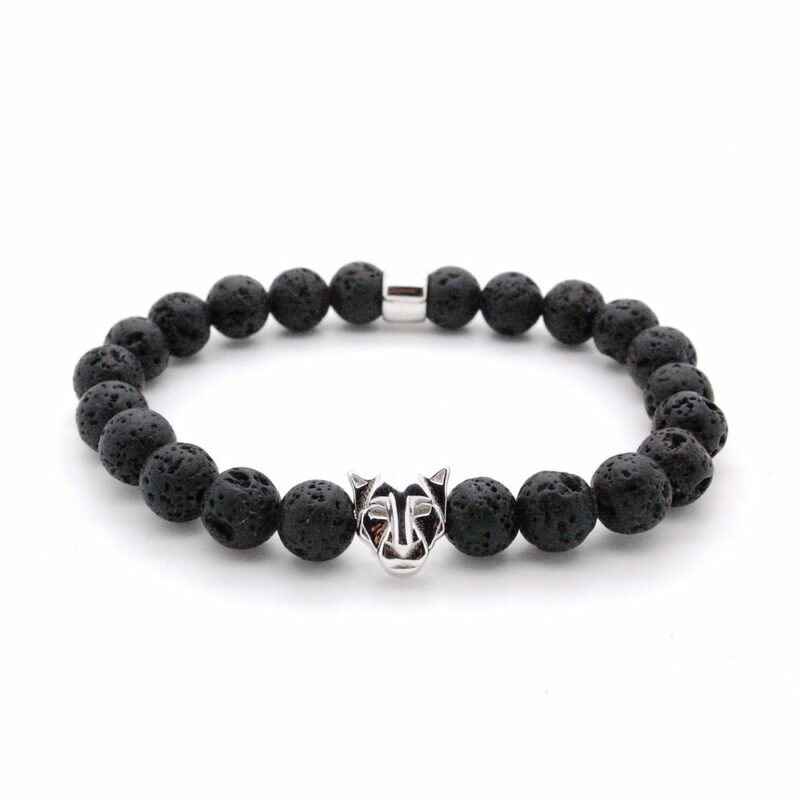 Black beads made from solidified lava, with their typical porous surface every bead is unique. 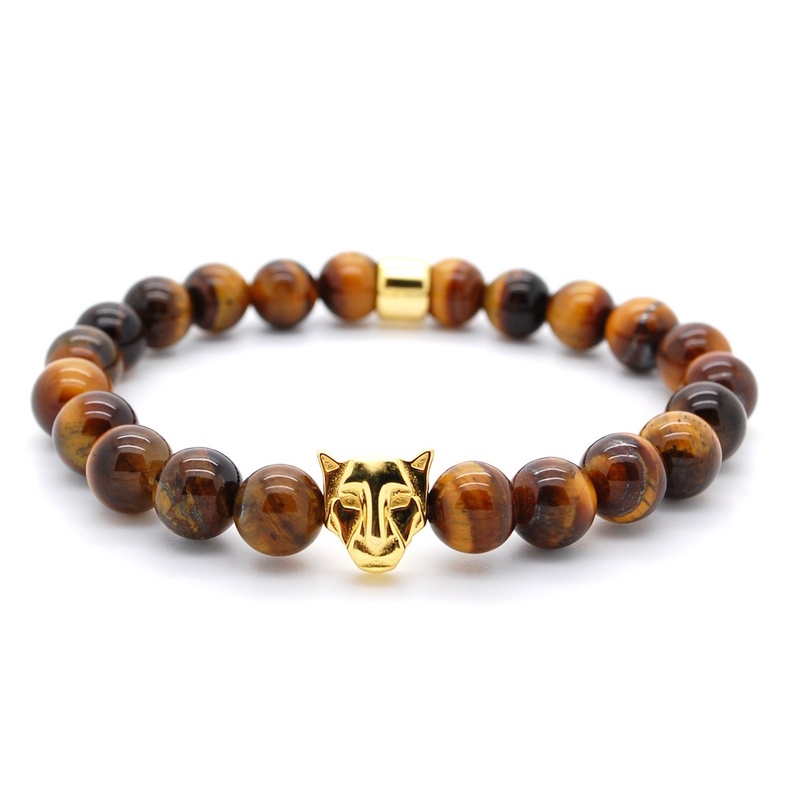 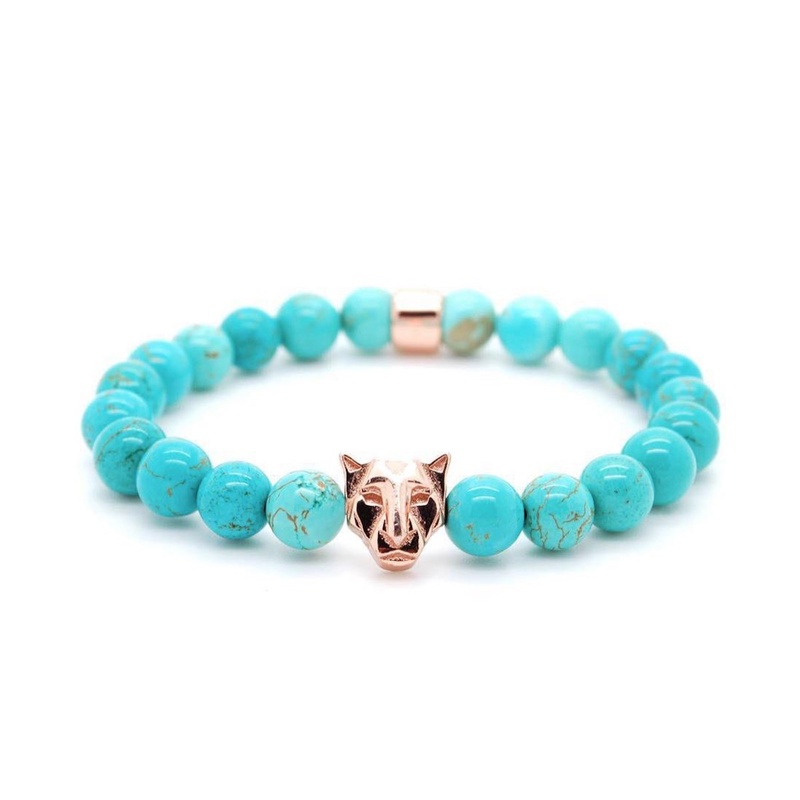 In combination with the NOXAIN Panther a very natural beauty surrounds the VULCAN PANTHER bracelet. 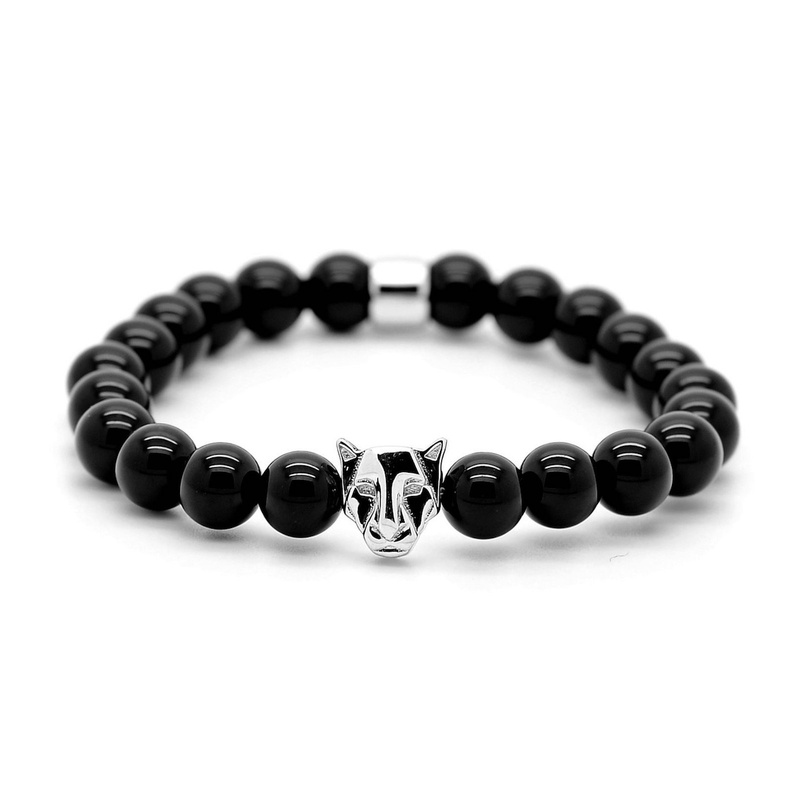 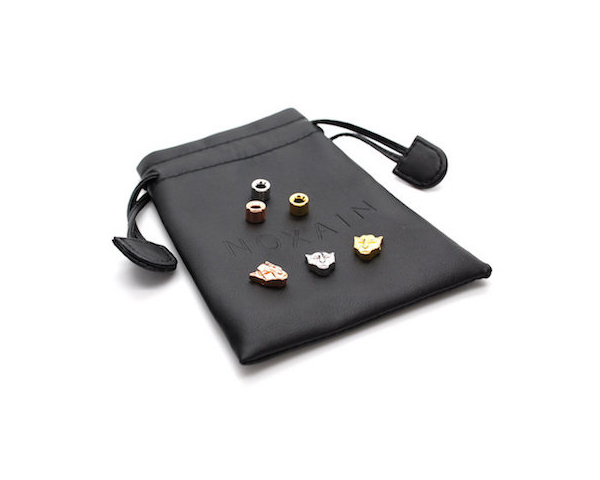 The NOXAIN Panther is cast in solid 925 Sterling Silver and plated with 18k gold or rhodium afterwards.